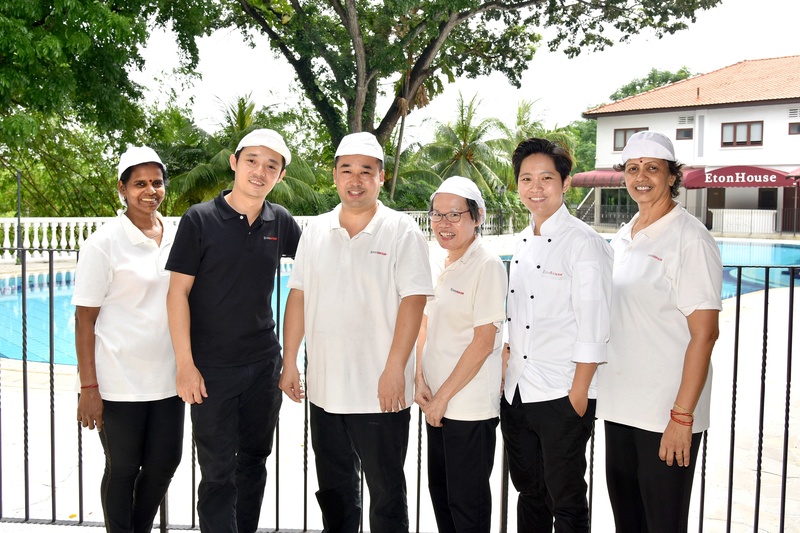 Every day, children across EtonHouse campuses in Singapore enjoy nutritious and sumptuous meals prepared by our resident chef, Ms Jamie Goh. Giving our children a healthy and nutritious diet they love is critical as it lays the foundation to their future eating habits. 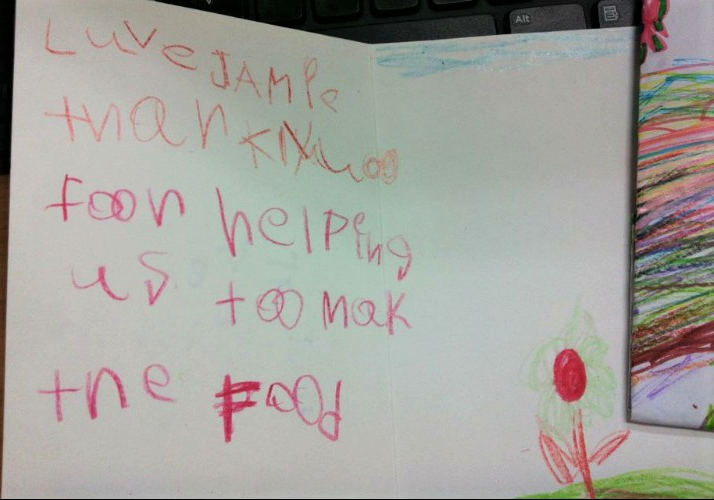 That is why Jamie works hard to ensure that our menu is interesting, exciting and nutritious to encourage healthy eating from a young age. Let's hear more from Jamie! 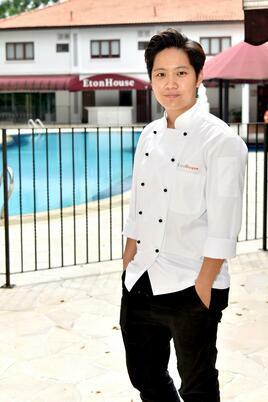 I graduated from Singapore Hotel and Tourism Education Centre (SHATEC), and I have more than 10 years of experience as a chef. I've worked in a variety of places, like hotels, restaurants and a catering company. I've always been intrigued by how different ingredients can be put together to make interesting dishes, and I love the natural flavors from herbs, spices and vegetables. 3. What kind of dishes do you like to cook? I love to experiment. Usually, I look into my refrigerator and see what I can mix and match to whip up a new dish, and make sure that I make full use of every single ingredient I find. I love dishes that are naturally flavored, and the children love them too! 4. What does a day in your job look like? It starts really early, from 7 am, when my team and I begin cooking. All the meals have to be ready by 10 am for delivery from EtonHouse Thomson to the other EtonHouse campuses. After that, we begin preparing a second batch for the EtonHouse Broadrick students for lunch by 12 pm. Preparation for the next day's meals commences shortly after, as well as the cleaning up of the kitchen. Every day is hectic, but very productive and fruitful! The most enjoyable part of my job has to be the process of cooking and trying new recipes. I love to see the bright smiles on people's faces when they enjoy the food our team has prepared! 6. Is there a difference between working in a restaurant and in a school? Definitely! As a chef in a restaurant, I was always in the kitchen preparing meals and hardly got to interact with the customers whom I was cooking for. In the school, I get to see children enjoying food I've prepared and often coming back for second servings. They are also really appreciative, and after a meal, they will often come up to me to thank me and exclaim how delicious it was! I remember fondly a family with 3 daughters. Before moving out of Singapore, the 3 sisters drew a handmade card to thank me for the food I've prepared for them over the years. It was really heart-warming and reminded me how meaningful and rewarding my job is. 7. Any advice for parents who are trying to encourage healthy eating in their children? I think most parents are already aware of healthy eating habits and the types of food children should consume. However, they may find it challenging to get their children to eat healthy. Always remember that eating has to be made interesting, to attract children's attention. Use natural flavours and prepare food in different and fun shapes and sizes. Let children smell and taste all the spices being used. Also, play with children with toy kitchen and cooking sets - that worked very well for me when I was young! EtonHouse has been featured on Channel News Asia for inculcating positive eating habits in children. EtonHouse Vanda, Robertson Walk, 223 Mountbatten are also part of the Healthy Meals in Child Care Centre Programme, an initiative launched by Health Promotion Board, Singapore. Recently, EtonHouse Broadrick conducted a student survey to gather feedback on the types of food students would like to have. 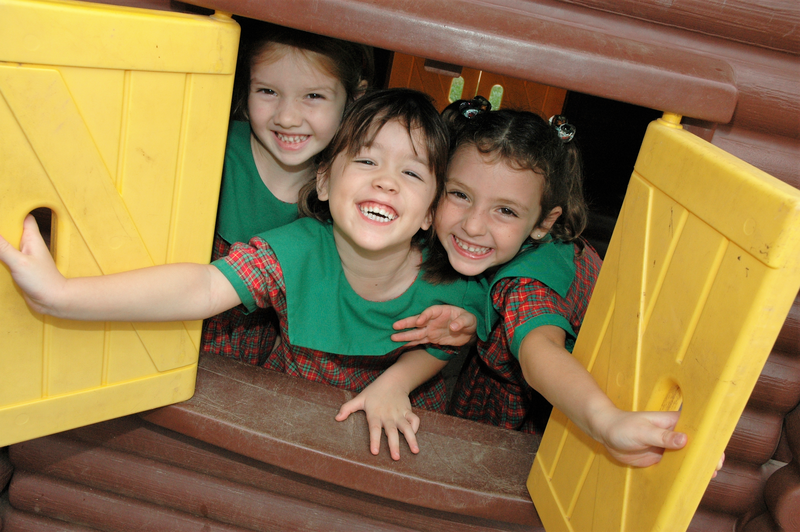 Click here for 3 easy ways to prepare healthy meals your children will love.